Keep your car protected from the elements with a car cover from Euro Car Parts. Particularly ideal during the winter months, browse the full range available below. If waking up on a frosty morning to a car that needs de-icing before you can begin your journey to work sounds like a pain to you, then consider investing in a car cover to protect your vehicle from frost and snow overnight. Fully waterproof, car covers are also an excellent option on a more long-term basis, to keep a vehicle that you perhaps don’t use every day clean and protected from dirt, scratches and debris. 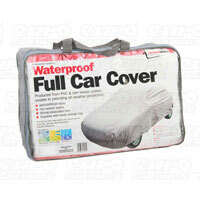 We stock an enormous range of car covers from brands such as Streetwize and Maypole, in a variety of assorted sizes.  So whether you want to tuck in your car for the winter, protect your car from frost during the week, or choose a smaller cover to just protect the top half of your car, you’ll find what you need in the Euro Car Parts range. We also offer free UK delivery and a free click and collect service on our products.